In fact, a survey by the organisers of Vitafoods Europe — which takes place between 15 and 17 May 2018 in Palexpo, Geneva — shows that 92% of industry professionals feel either quite positive or very positive about the future for their company (up from 88% last year). Almost half (48%) see increasing consumer awareness as one of the biggest opportunities for their business, followed by innovation through new ingredients (37%) and growth in developing markets (27%). Vitafoods Europe has undergone a series of improvements to ensure the industry makes the most of such opportunities. The 2018 event will provide valuable insights into the big trends and scientific advances shaping the future, as well as offering expert advice to help visitors overcome challenges. 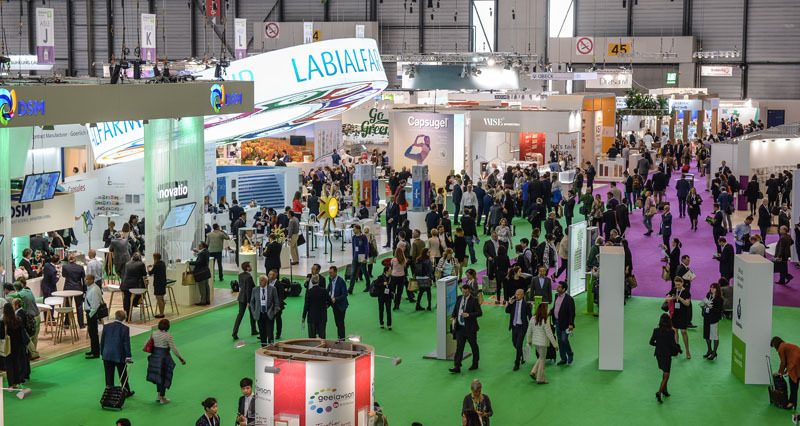 Vitafoods Europe is expected to attract more than 21,000 visitors and in excess of 1100 exhibitors; but, despite enjoying a record-breaking year in 2017, the event's organisers have not stood still. Based on feedback from visitors, the team has adapted and expanded popular attractions and resources. For example, the New Ingredients Zone will, for the first time, include an Ingredients Theatre where visitors can find out more about specific ingredients, products and services through case studies and presentations. Another feature that has expanded and will offer more content is the Omega-3 Resource Centre in association with GOED. 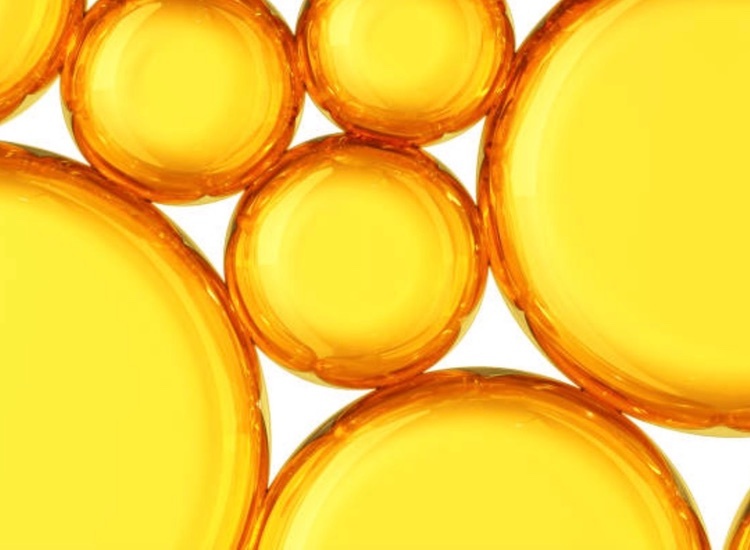 This focused knowledge hub for everything omega-3 related will help visitors learn about various omega-3 formats and sources, reach consumers and connect with the right omega-3 supply chain partners. The Sports Nutrition Zone, sponsored by Friesland Campina DMV, is also growing. This engaging and interactive demonstration area will offer a new Sports Nutrition Theatre, as well as a sampling bar and product showcases. 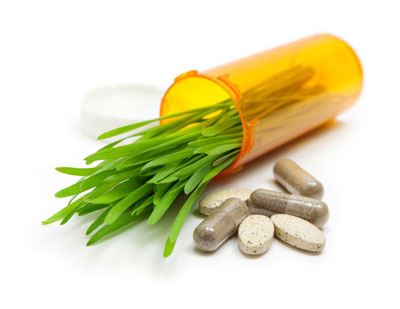 This year's survey reveals a three-way tie at the top of the nutraceutical agenda. Healthy ageing, general well-being and digestive health, each chosen by 23% of survey respondents, ranked jointly as companies' most important health benefit areas. 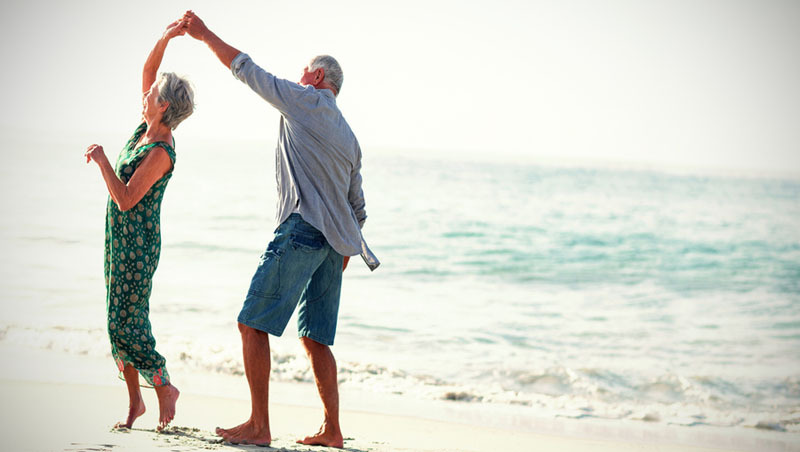 Reflecting the importance of healthy ageing, the Vitafoods Life Stages Theatre will offer expert sessions on nutrition requirements from infancy to later life. Speakers will include Dr Astrid Stuckelberger of the Institute of Global Health at the University of Geneva & Lausanne, who will give the keynote presentation, "Beauty and Health: Going from Antiageing to Advanced Health," whereas Dr Emma Schofield, Global Food Science Analyst at Mintel, will discuss food, drink and healthcare for seniors of different age groups. 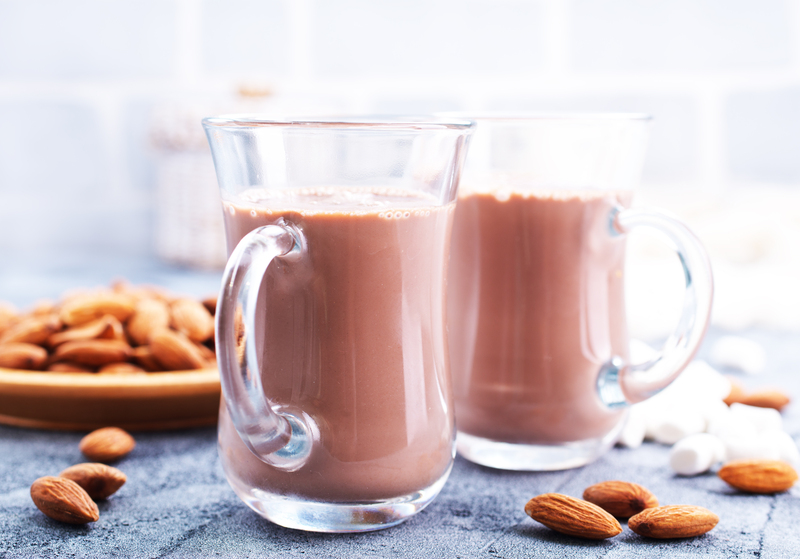 Although healthy ageing has long been a key focus for the industry, this is the first time that digestive health has topped the poll, reflecting the current boom in the global probiotic industry. Accordingly, probiotics will be a major focus at Vitafoods Europe. 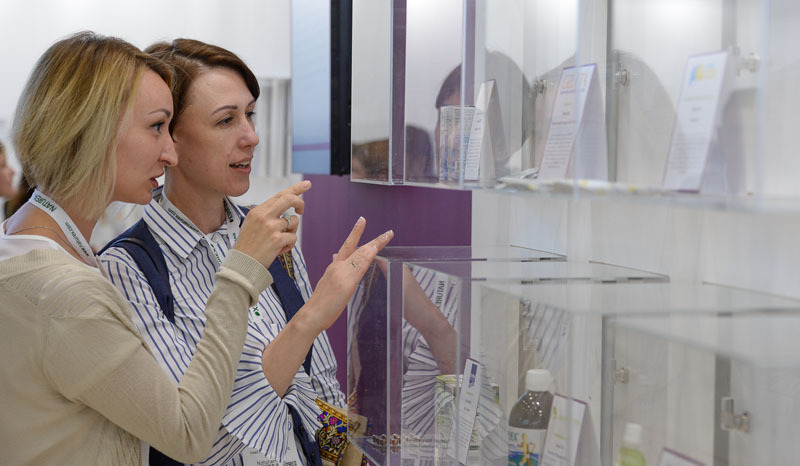 The Probiotics Resource Centre, in association with the International Probiotics Association (IPA), will help visitors to understand everything there is to know about probiotics in one area, from the latest breakthroughs in probiotic technology to consumer analysis and market trends. In the Education Programme, the Probiotics R&D Forum, sponsored by DuPont Health & Nutrition, will explore challenges such as ways to incorporate beneficial bacteria into a food matrix. Another key area will be cardiovascular health, which was the main health focus for 22% of respondents. The role of anthocyanin for vascular function will be explored in the Polyphenols R&D Forum. The Vitafoods Europe survey shows how the industry is investing heavily in research and development. Almost half (46%) of respondents said their companies will spend at least 10% on R&D in the current financial year, and more than a third (37%) said their investment would be even higher next year. Reflecting this spirit of innovation, Vitafoods Europe will offer visitors a range of opportunities for discovery. 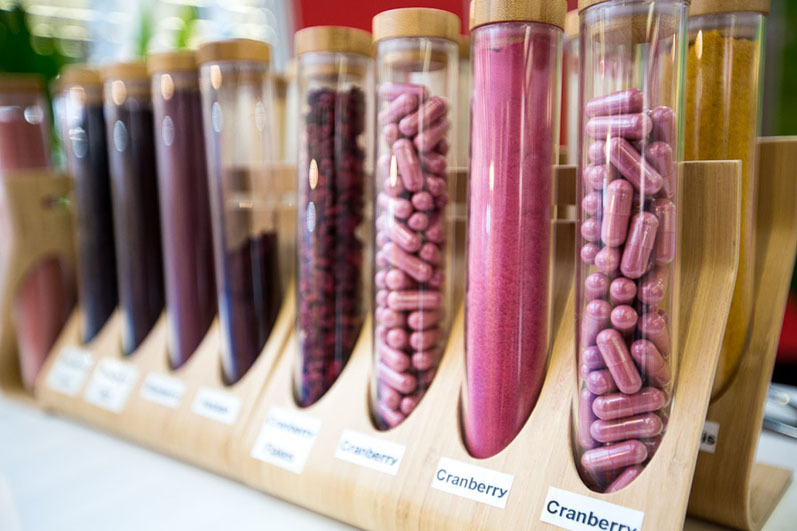 For those looking for something new for their business, the New Ingredients Zone will showcase the latest ingredients and raw materials, and the New Products Zone will display the latest functional foods and beverages — from teas, bars and powders to health shots and chewable vitamins. In the Education Programme, there will be a stream of R&D Forums devoted entirely to emerging ingredients. Speakers will include Rimantas Venskutonis of the Kaunas University of Technology, who will discuss industrial hemp as "an old-new" source of functional ingredients, and Miomir Niksic of the University of Belgrade on the potential of Kombucha and other ingredients from fungi. Visitors will be able to engage with entrepreneurs at the cutting edge of the nutrition sector at the Springboard Pavilion. Alternatively, they can meet experts on innovative ingredients, products and technologies by taking one of the themed Innovation Tours or self-guided Discovery Trails. For those who want to see, touch and taste before they buy, the Tasting Centre offers opportunities to sample the latest retail-ready products; plus, visitors will be able to gain one-to-one advice at the Packaging Zone, where they can discover creative new packaging solutions, with an overarching theme of simplicity and convenience. Vitafoods Europe always focuses on new trends and hot topics, with a spotlight on how businesses can apply them. 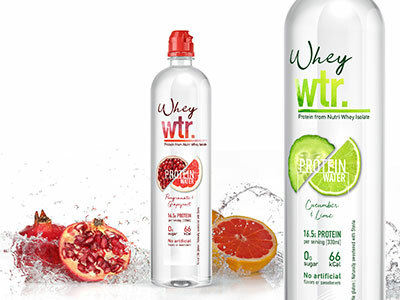 This year, clean label chosen by 49% of survey respondents, topped the poll of the most significant trends, overtaking scientifically supported health claims on 39%. Vitafoods Europe will provide a range of opportunities to learn more about these key trends, as well as providing a window on emerging issues for the future. 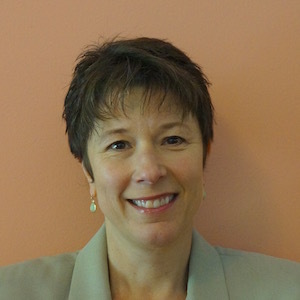 Speakers at the Vitafoods Centre Stage — a one-stop shop for industry insights at the heart of the event — will include Suzanne Robinson of Happen UK on the growth of the free-from trend, and Monica Feldman of Consumer Health Strategy Inc. on fasting. Elsewhere, experts from Innova Market Insights will showcase a series of poster and iPad presentations, with specialists on hand to offer independent advice on emerging trends at the Market & Trend Overview. Meanwhile, companies will be seeking strategic partners in the NCN Investor Meeting and the NutraIngredients Awards will take place for the fourth year. In a fast-moving consumer-led industry, the importance of marrying future trends with the latest scientific research has never been greater. The Vitafoods Education Programme, which runs alongside the main trade show, brings together big names from academia and industry. The interaction between them, and the value it creates for businesses, is a core element of the event. After securing in-depth feedback from delegates through research and interviews, Vitafoods Europe is proud to present a new, improved, more interactive Education Programme in 2018. One major focus area will be personalised nutrition, which ranked in the poll as one of the most important industry trends for 2018 but is yet to conquer the mass market. To find out why, the Education Programme will include a new Personalised Nutrition Workshop. This half-day, interactive event will explore issues such as ways to improve consumer awareness, as well as legislative and policy changes that might help the category achieve its potential. For delegates with a professional interest in science and technology, a series of Research & Development Forums will introduce ingredient benefits from recent studies, as well as exploring ingredient application and product development. The Forums will focus on eight key topic areas: probiotics; vitamins and minerals; marine ingredients; protein; polyphenols; up-and-coming ingredients; botanicals; and new technologies and approaches for nutraceutical product development. Speakers will include Professor Philip Calder of the University of Southampton who will discuss a review of the factors influencing the bioavailability of omega-3, Dr Steffen Oesser of the University of Kiel on advances in collagen research, and Dr Emma Wightman of the University of Northumbria on the cognitive and mood effects of resveratrol. Meanwhile, five Business & Marketing Forums will help delegates understand marketing strategies and benefit from consumer trends in a regulatory environment. Jeff Hilton of Brand Hive will discuss digital strategies to drive awareness, engagement and conversions, and there will be a round table discussion on the interaction between R&D and marketing. And with Generations Y and Z increasingly important to the nutrition industry, Alexia Rea of Nutrikeo will be asking who the consumers of the future are. For the first time, both the R&D Forums and the Business & Marketing Forums will include seven Interactive Roundtable Discussions to encourage the sharing of best practice and peer-to-peer networking. And a new one-day pass option will allow time-pressured delegates to take part in the forums on a cost-effective basis. Stricter regulation topped the Vitafoods poll as the biggest challenge for businesses. In fact, a third (33%) of survey respondents said they now see the EU regulatory framework as unhelpful, up from 25% at the start of 2017. A key reason for this is the EU's apparently tough stance on the approval of health claims. With more than a quarter (28%) of respondents saying the EU policy change that would most help their business is an overhaul of health claims regulations, Vitafoods Europe will offer practical help in this department, with Patrick Coppens of EAS Strategies outlining the step by step process to register health claims in one of the Business & Marketing Forums. A key regulatory change this year has been the introduction of new rules for the approval of novel foods, with applications now submitted to the European Commission rather than individual member states. Visitors interested in how the new system will affect them will be able to learn more in an update from Liza Van Den Eede, Regulatory Affairs Director at Pen & Tec Consulting, in a Business & Marketing Forum titled "Insights on Recent & Upcoming Regulatory Developments." During the past two decades Vitafoods Europe has earned a reputation as the place where professionals from across the global nutraceutical supply chain meet to create products that deliver optimal health. The event's expected 21,000+ visitors are able to connect with leading manufacturers, distributors, buyers and high-quality suppliers across the four key nutraceutical industry areas: ingredients & raw materials; branded finished products; contract manufacturing & private label; and services & equipment. 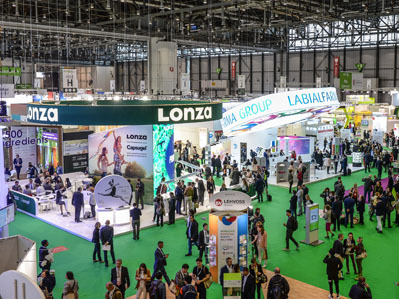 For both established brands and smaller companies with products, ingredients or services to launch or showcase, Vitafoods Europe is the perfect platform.